While 2018 is showing signs of being a little more calm in Nashville real estate than 2017 and 2016 were, things are still on the rise — and markedly so. Double-digit home-value increases are, obviously, significant, and we’ve seen a lot of that with Nashville home sales in recent years. Some Nashville neighborhoods, in particular, have shown and continue to show astronomical growth — something that’s been patently obvious to anyone who’s recently bought or sold a home. Obvious ones that most Nashvillians think of as rapid risers: East Nashville, The Nations, Germantown, Wedgewood-Houston and others. But people looking to buy a home in Nashville or sell a home in Nashville might be surprised by some of the numbers in the WKRN piece: The fastest appreciating neighborhoods right now aren’t the most obvious ones. Those are certainly noteworthy jumps, and while current trends are no guarantee of what the future holds, a lot of those areas have that perfect-storm quality: comparatively affordable home prices and really close proximity to areas that have already come up considerably. Key examples: Charlotte Park, just west of The Nations, and Glencliff, just south of fast-rising Woodbine. Appreciation isn’t most Nashville homebuyers’ only consideration in choosing where to buy a home, but it’s certainly part of the equation. And at least judging by recent trends, things bode well on the value front for homeowners in those areas (and most of the rest of Nashville). 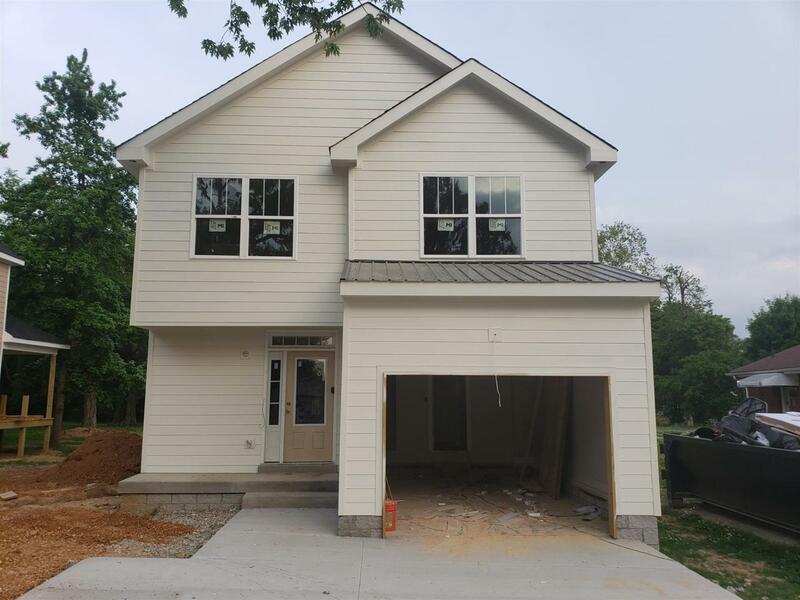 New construction is revving up in Glencliff, and at the moment, you can still find builds with all the high-end details (hardwoods, stainless, quartz) for under $200 per square foot, like this 3-bed, 2 1/2 bath property with a two-car garage and a nice-sized piece of property. A well-kept midcentury ranch listed at under $300K is a tall order in most popular Nashville neighborhoods, especially if you’re looking for one that doesn’t need a major overhaul. 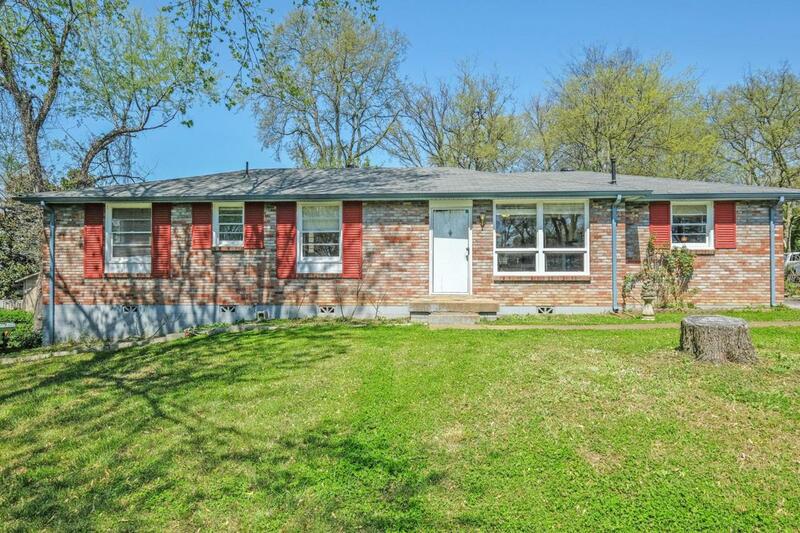 This 1960 home in Charlotte Park might take a little attention to get to a new owner’s tastes, but it looks loved and cared for, and definitely move-in ready. If you’re drawn to waterside life, Rayon City in Old Hickory is nestled right by the lake, just a few miles from the Blue Turtle Bay Marina. 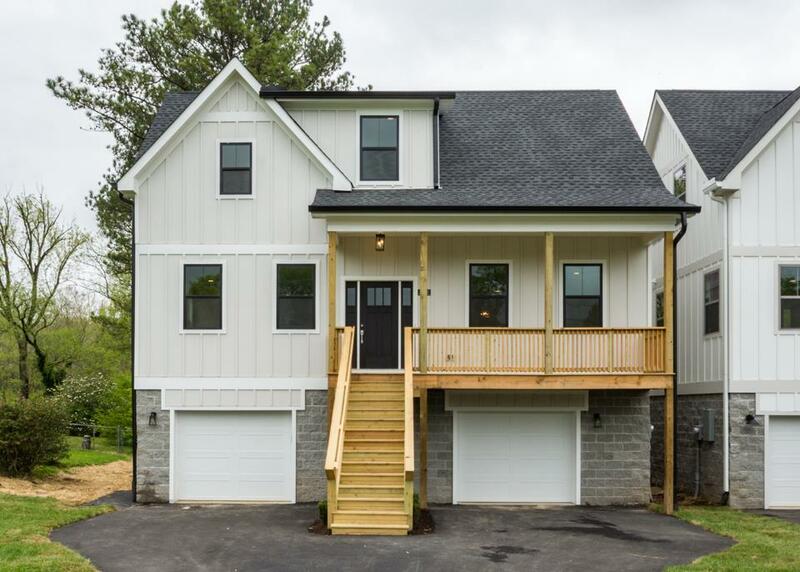 New builds are picking up there too, though new-construction asking prices are still sitting a good $40 to $50 per square foot under what you’d see in, say, Inglewood in East Nashville. This home’s a good size for a small family, with 3 beds and 2 1/2 baths, listed well under $300K. 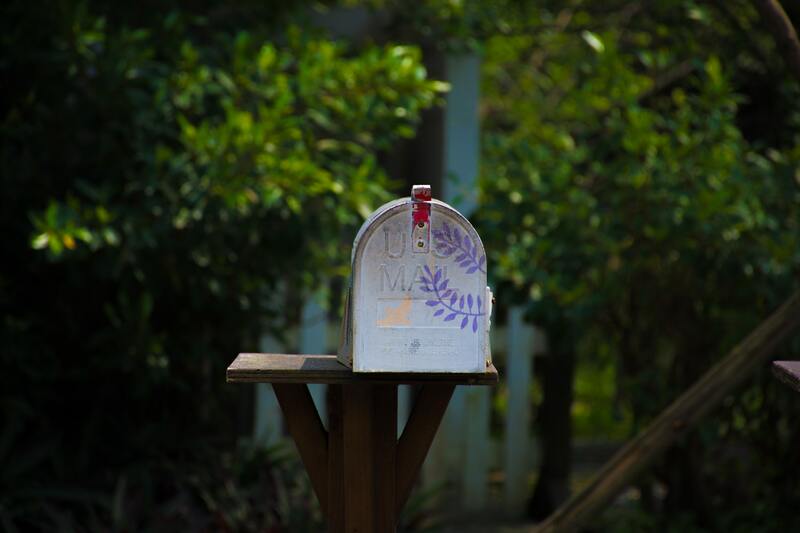 Trying to figure out the right Nashville neighborhood for your next home? We’d be thrilled to show you some areas, talk with you about some options and take you to tour some homes. Reach ACRE here, and tell us about what you’re looking for in a new place.